Active hostilities broke out this morning near the residential area of Sakhanka. 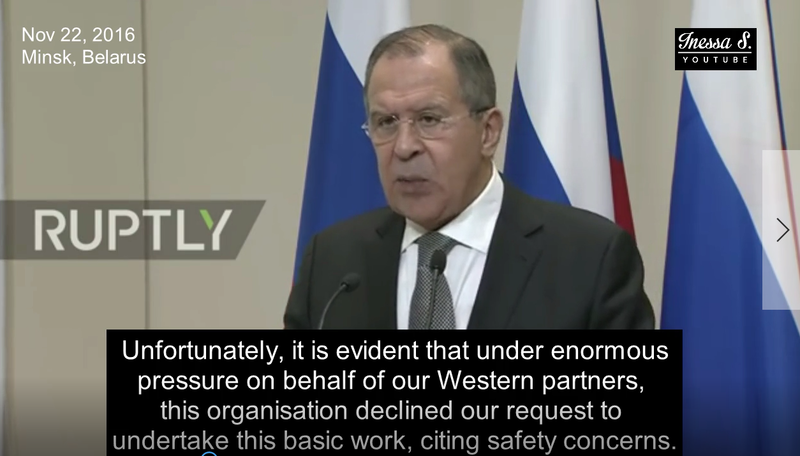 This has been reported by a representative of the Donetsk People’s Republic’s operational command from the scene of events. 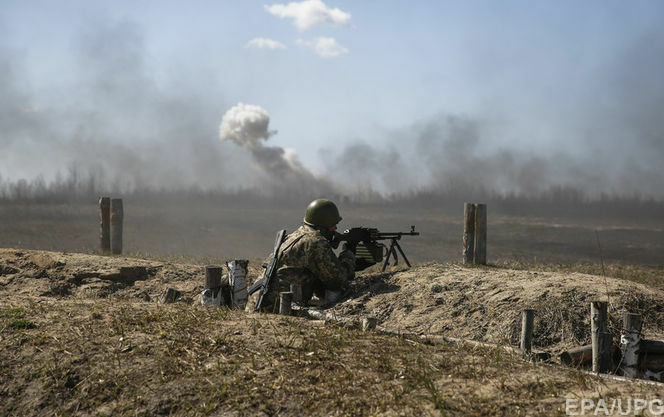 The Ukrainian armed forces and volunteer battalions, including no less than three platoons and supported by artillery, attempted to go on the offensive from the direction of Dzerzhinskoye (called Azov in Ukraine). The attack was repulsed by the armed forces of the DPR and the enemy lost no less than 5 soldiers and 8 wounded. A UAF APC was also hit. The escalation of fighting began yesterday after Ukrainian Interior Minister Avakov’s statement that Kiev’s occupation forces could seize Donbass in two years. This is not the first unsuccessful attempt by Kiev to break through the DPR’s line of defense on the southern front in recent time. 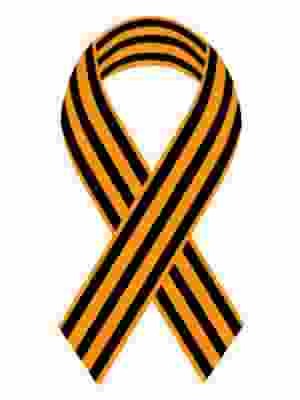 On November 23rd, 5 Ukrainian soldiers were killed and 7 were wounded in a similar unsuccessful attempt. 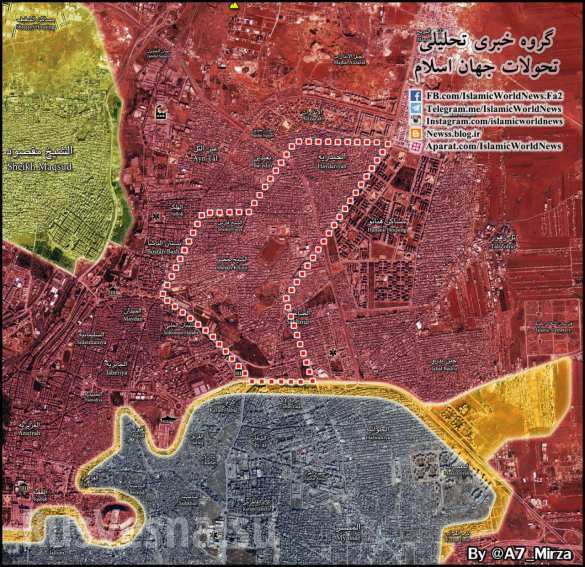 The Syrian army has just taken complete control over the Sheikh Khader and Sheikh faris districts of Aleppo. Engineering units have begun de-mining the neighborhoods. 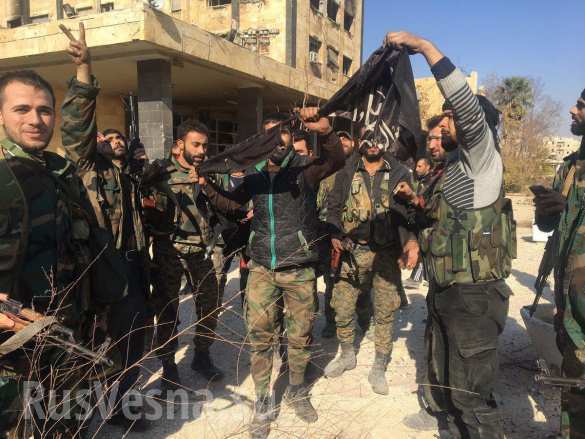 “The Syrian army and its allies have liberated more than 20 out of the 45 square kilometers of Eastern Aleppo and taken the huge square of blocs east of the city. 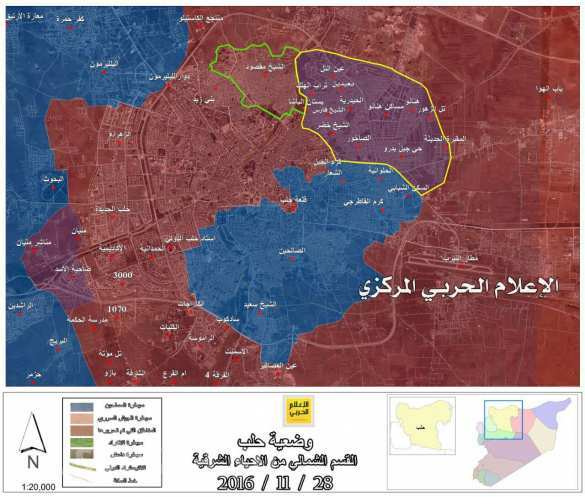 The SAA already controls almost half of the entire territory of eastern Aleppo,” the press service of the Lebanese Resistance, Hezbollah, has reported in addition to publishing fresh maps. In the districts taken by the army, sweeping operations and non-intensive firefights are still ongoing. Most likely, a portion of militants were unable to flee the seized districts along with the bulk of bandits. 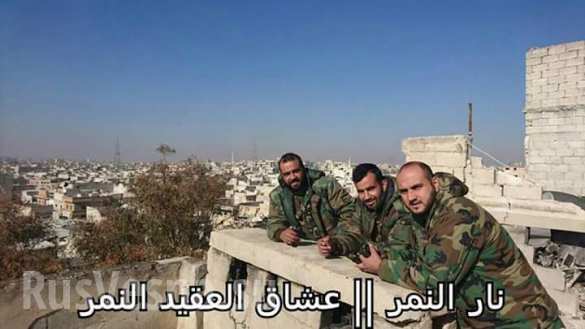 Another important victory has since been reported: SAA units attacking from two sides have finally met at and retaken the most important water pumping station, Suleiman al-Halabi. 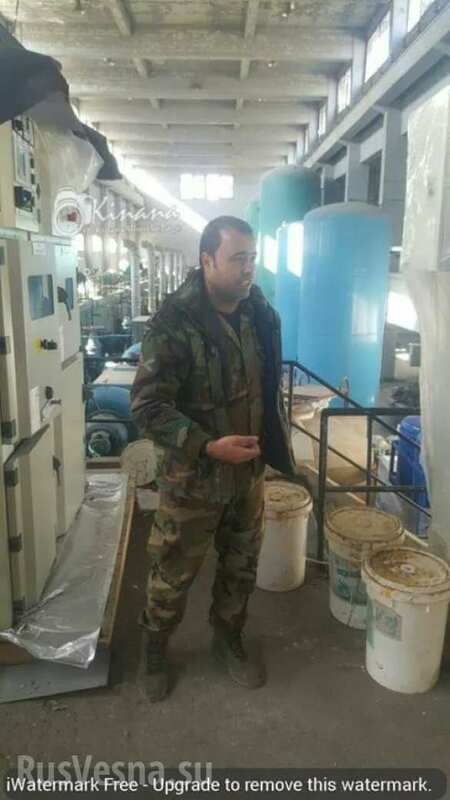 The Syrian Arab Republic’s army has thus liberated the largest water station and its massive water action pumps. Now the problem of the city’s water supply can be resolved, and water will be provided to residents’ apartments 24 hours a day. Earlier, the militants controlling the pumping station blocked the water flow and threatened to blow it up to blackmail the government. Technicians have already begun repairing the station to restore it to full operation. Ukrainian security operatives have abducted two Russian servicemen in Crimea, and are attempting to press criminal charges against them, the Russian military is reporting. Moscow says they are considering the kidnapping a “flagrant provocation,” and is demanding the immediate release and return of Maksim Odintsov and Aleksander Baranov to Russia. “We consider such actions by the Ukrainian security bodies against Russian citizens as another flagrant provocation and demand their immediate return to Russia,” a statement by the ministry’s press service said. The ministry said on Monday that the two soldiers were kidnapped on November 20, and taken across the border to the Nikolayev region of Ukraine with an apparent goal of pressing charges against them. They also expressed concern that authorities may use psychological and physical torture to coerce the two men into falsely confessing to crimes against Ukraine. Russia’s historical southern region of Crimea rejoined the country after a 2014 referendum. Nearly 97 percent of the region’s population voted for reunification in a referendum. 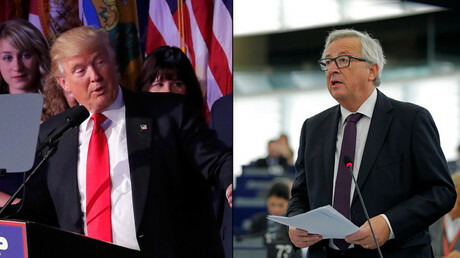 Washington “will not ensure the security of the Europeans in the long term… we have to do this ourselves,” he argued on Thursday. 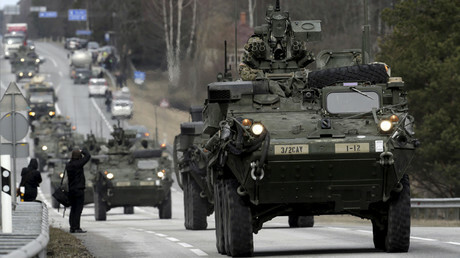 The document stipulates an increase in each NATO members’ military spending by one percent of each nation’s GDP, in addition to the current two percent.